President Barack Obama will remain in the Oval Office after election day, but will officially become a “lame duck” president. He will have 73 days to tick remaining items off his presidential to-do list- like trying to pass the Trans Pacific Partnership trade deal. The Obamas will remain in Washington, D.C., after they leave the White House in January so that the youngest daughter, Sasha, can finish school. And it looks like the Obamas have settled on a neighborhood. 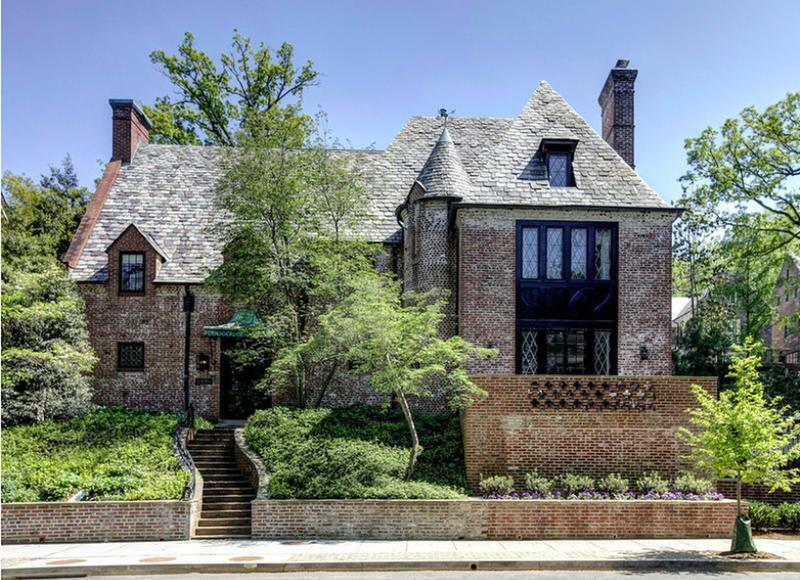 Obama and first lady Michelle will lease an 8,200-square-foot mansion in the Kalorama neighborhood of D.C. The residence is reportedly owned by Joe Lockhart, Glover Park Group co-founder, and wife, Giovanna Gray Lockhart, the Washington editor of Glamour. The nine-bedroom, eight-and-a-half-bath home was built in 1928 and last sold for $5.3 million in May 2014. Redfin estimates the home is now worth $6.3 million.